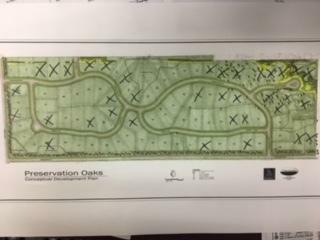 PRESERVATION OAKS: 88 total single family home sites, all an acre or more, currently 52 vacant lots available to choose from. HOA fee of $300 p/yr. Drive thru at your leisure. Purchase while vacant land prices are low and build now or save for future build. 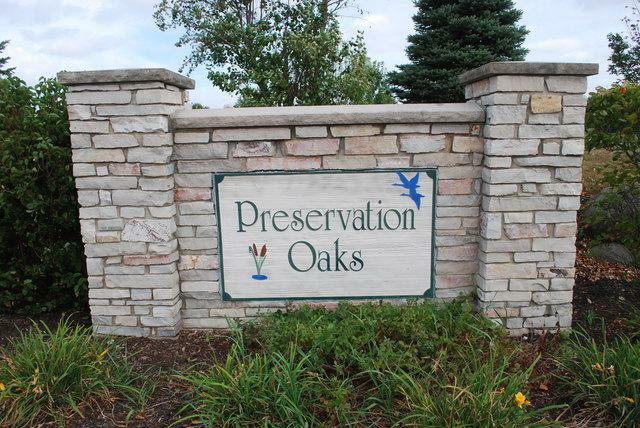 Many lot types available; flat, wooded, look-out and walk-out. Now's a great opportunity to build or work with J Maki Construction for custom or semi custom new home. 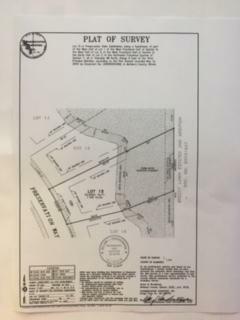 Builders...are you interested in Bulk lot packages...please call...will consider. Listing provided courtesy of Lehn Realty And Investments Llc.